A-RTS at Rockville Town Square is a premier event in a spectacular venue organized and managed by the Bethesda Row Arts Festival team. 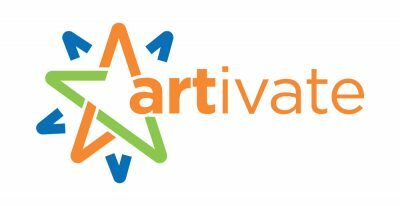 The Sixth Annual Festival will transform the streets surrounding Rockville Town Square into an outdoor art gallery. 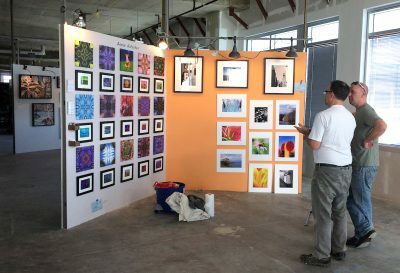 The festival features the work of 160 nationally recognized artists from around the country, On display will be the finest in: ceramics, drawings, fiber, glass, graphics, jewelry, metalwork, paintings, photography, printmaking, sculpture, wood and mixed media. 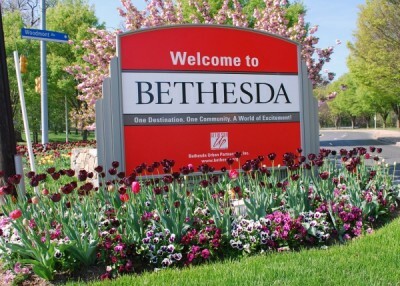 The outdoor event is held rain or shine on the streets of Rockville Town Square, Rockville, Maryland (Maryland, Ave., Middle St, and Gibbs St.). Streets are closed to traffic for the Festival. The Festival is in easy walking distance from the Rockville Metro station and numerous garages are conveniently located around the site. For more information, go to http://www.a-rts.org, call 301-637-5684, or visit A-RTS on Facebook. Three professional academies under one roof! Theater, Dance and Music. 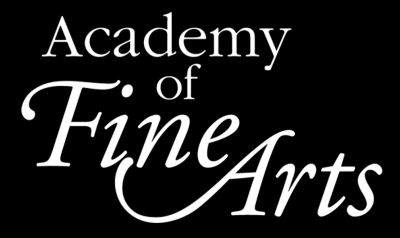 Competition winning pianists, violinists, and other voice and instrumentalists Actors signed with agents and winning leading roles Artists developing portfolios Dancers excelling in ballet, hip-hop, jazz and tap, The Academy of Fine Arts is devoted to complete arts involvement and education for all ages! Our purpose is to further the careers of fine artists and fine crafters and to bring an appreciation of these arts to the community. Our members include professional and amateur artists and crafters and all those who love the visual arts. 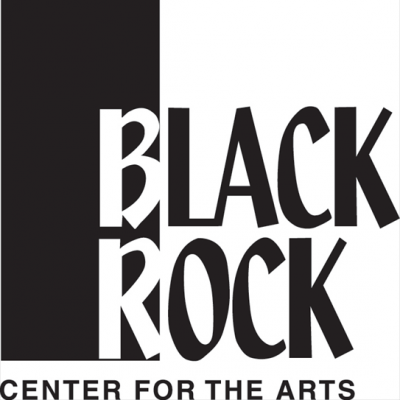 Member meetings are held the first Wednesday of the month from September through May in the Kay Gallery at the BlackRock Center for the Arts on Town Commons Dr. in Germantown, MD. Member dues are $25 per year. Call or check the Facebook page for details and to confirm meeting schedules. 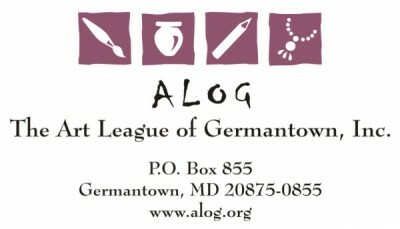 https://www.facebook.com/ArtLeagueofGermantown/ We host two member shows/sales per year. Winterglow is held in November and Shades of Spring is held in April. Follow us on Social Media! 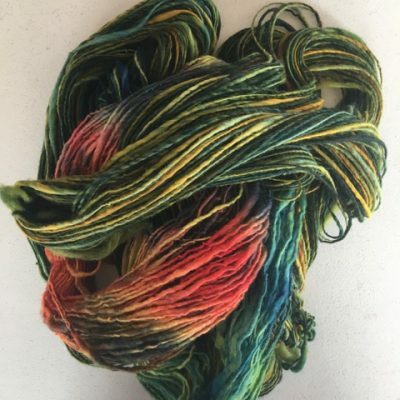 Artworks Fine Art Studio offers a variety of classes, winter break camps, school’s out day camps, summer camps, birthday parties, and much more. Classes/camps take place in a fun, yet instructive environment. Free introductory classes available. 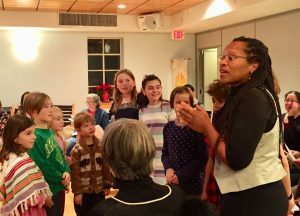 Carpe Diem Arts develops, coordinates, and implements multigenerational and multicultural community events and arts outreach activities in and around Montgomery County. Our goal is to create opportunities for people of all ages and walks of life to participate in the visual, literary, and performing arts. Through creative partnerships, we impact diverse and under- resourced populations and support the livelihoods of master teaching and performing artists who represent a broad range of cultures and traditions. We promote the arts as a means of celebrating diversity and transcending differences, building hope and harmony, and unlocking human potential. Great food doesn’t have to be complicated or expensive. I have made it a personal mission to work with local farmers, cheese producers, fish mongers and people who genuinely care about quality and great service. Creating a strong sense of community is an important philosophy at Chef Tony’s and we do as much as we can to support local businesses and philanthropic causes. My menus are created daily to highlight our Mediterranean flair with the freshest produce and unique catches of the day”. 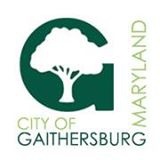 Arts and culture are a vibrant part of life in Gaithersburg. 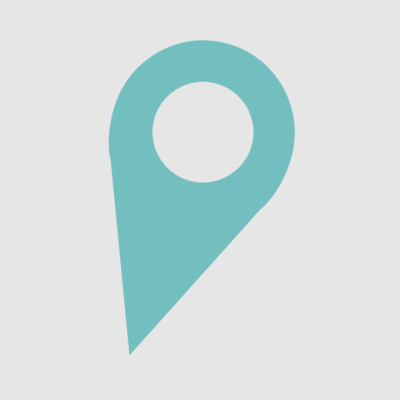 From festivals, to outdoor concerts, to parades and Winter Lights, Gaithersburg has it all. Enjoy dance, music, theater, and visual arts at Gaithersburg events and festivals including OktoberFest, Celebrate, Backyard Concerts and more! Find out more today and start enjoying this great City to live and play. The We Are Takoma series features monthly poetry readings, documentary film screenings, gallery exhibits, concerts, dance performances, and more. 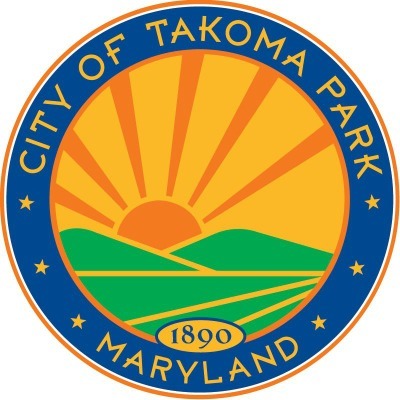 All events are held in the Takoma Park Community Center. Join us and celebrate the creative spirit of our community! The City of Takoma Park, Maryland, has a history as a creative community. 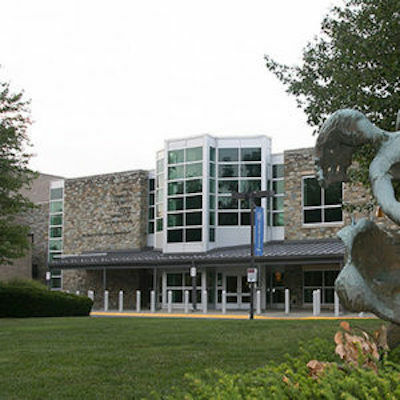 Through its We Are Takoma series, organized by the Arts and Humanities Commission, the City of Takoma Park provides cultural programming for the public year round in the Takoma Park Community Center. 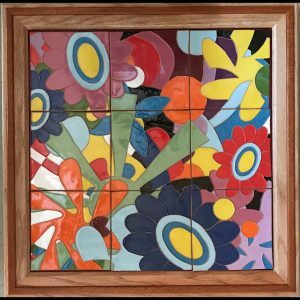 Community Arts provides non-credit classes in visual and performing arts to the Montgomery County and surrounding community. Classes range from one day to 15 weeks, and beginner to advanced. Whether you’re interested in painting, drawing, photography, graphic design, sculpture, crafts, ceramics, printmaking, acting, music, stagecraft, dance, film, or video, we have a class for you! If you don’t see the class you want, ask us; we’re always adding new courses to our schedule, and we value student input. Most of our courses are eligible for a tuition waiver for anyone who is over 60 or disabled. We also have a partial waiver for members of the Maryland National Guard. 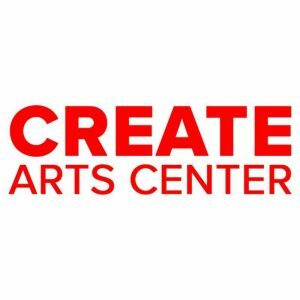 CREATE Arts Center, located in downtown Silver Spring, is a nonprofit visual arts organization whose mission is to spark creativity, foster learning, empower individuals, and facilitate community connections through the visual arts. Our programs include art classes and camps for children, art workshops for adults, birthday parties and workshops, and group and individual art therapy for children and adults.